Compact crossovers have been the in-thing for a few years now, with Peugeot being no exception to the trend. The French marque delivered its 2008 SUV in 2013, and now, its latest model is set to hit South Africa this week. The 2017 model delivers a manual or six-speed automatic gearbox, a seven-inch touchscreen (part of its i-Cockpit suite) and a host of aesthetic improvements. The new vehicle is divided into four models, featuring the aforementioned two gearbox choices, a petrol or diesel drivetrain and three trim levels. The entry-level Active model delivers a 1.6-litre HDI turbo-diesel engine and five-speed manual gearbox. The second and third models are dubbed Allure, with the first Allure featuring the Active’s turbo-diesel engine and manual gearbox. The second Allure opts for a 1.2 litre turbo petrol engine and six-speed auto gearbox. The high-end GT Line features a 1.2-litre turbo petrol engine and six-speed auto gearbox. 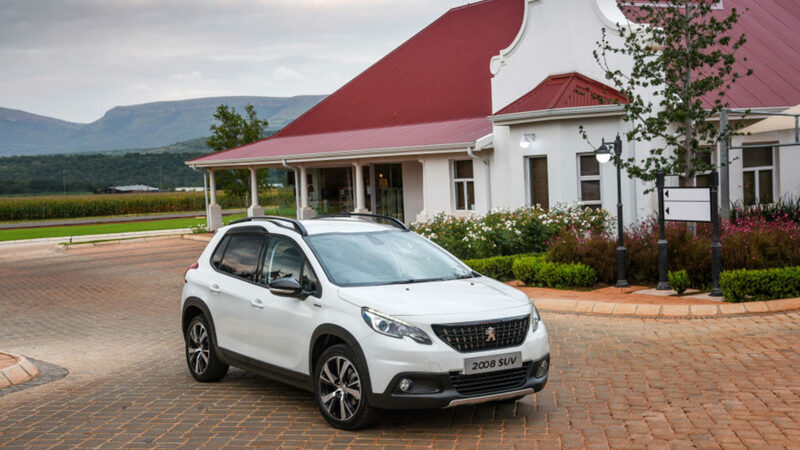 “The new 2008 SUV is the first of three significant new model releases planned for this year, all aimed at strengthening Peugeot’s presence in the country. While we are focusing on the Peugeot brand in the Southern African market as far as new products are concerned, our commitment to looking after all our existing customers across the PSA model spectrum as far as aftersales and servicing are concerned, remains undiminished,” said Francis Harnie, Managing Director of Peugeot South Africa, in an emailed statement. Interestingly enough, Peugeot has also claimed 2008 SUV sales of 760 000 since its launch in 2013. The new 2008 SUV line is set to launch locally on 17 March.